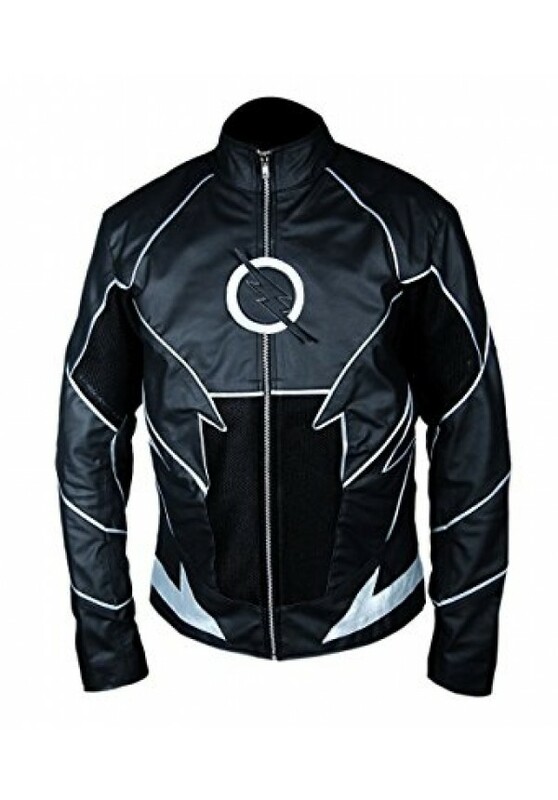 After seeing the impact he made by his appearance in the TV series, the costume inspired jacket is finally here. 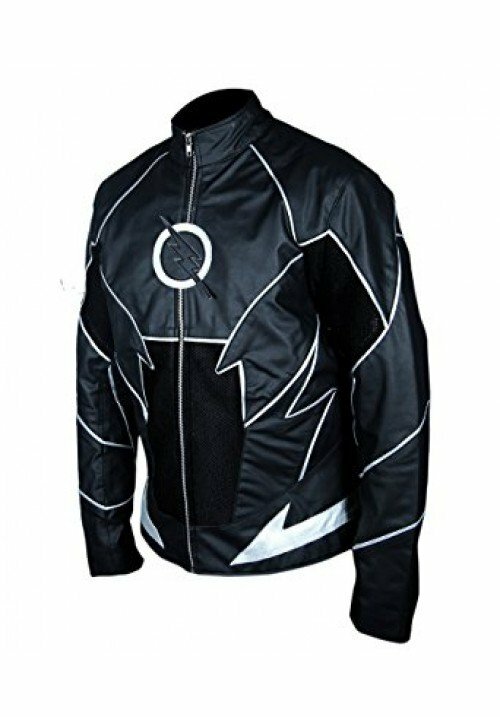 For the fans of superhero series, this is The Flash Zoom Hunter Zolomon Jacket. This villainous character was played by Teddy Sears in The Flash. leather is used to create this Flash Hunter Zolomon Zoom Jacket. Inside there is viscose lining to provide comfort and two pockets to keep small items safely. 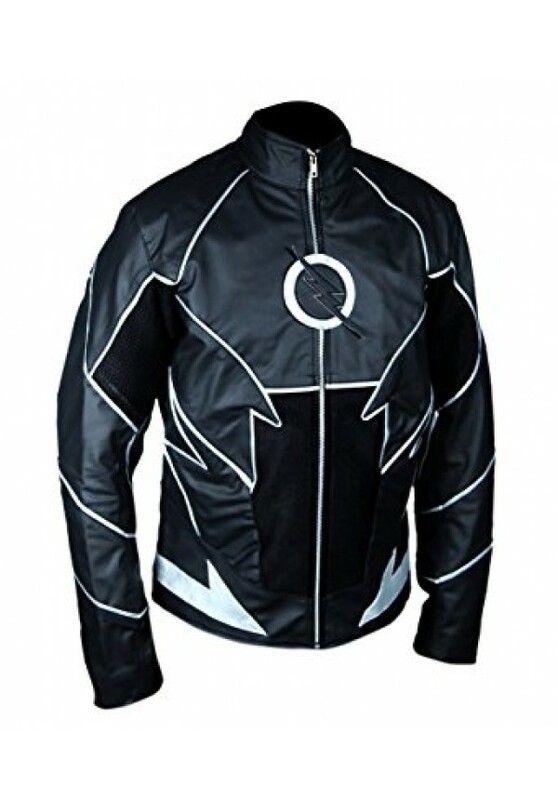 On the outside, there is an erect collar with a logo that closes over the durable zip closure. 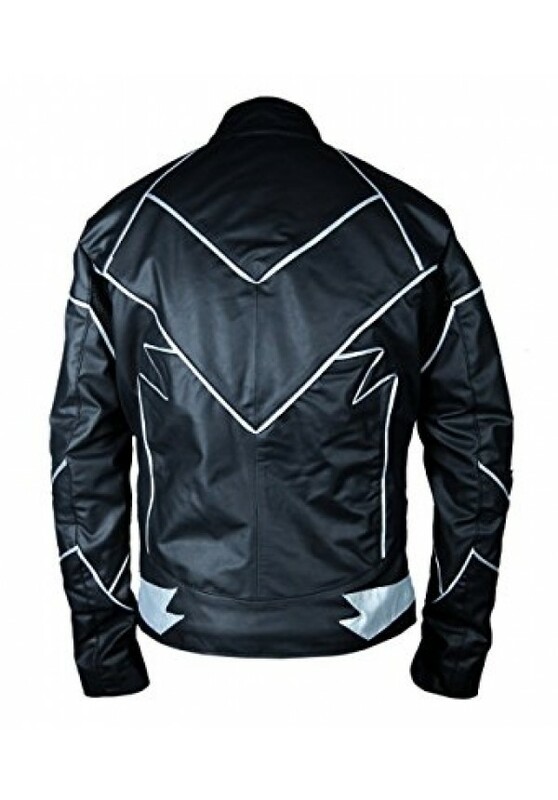 The entire outfit is in black with white detailing, much to the accurate look of the Zoom costume in the show.